Are you interested in studying abroad this summer? If so, where do you want to go? Do you need help making this decision, or do you want more information on locations and programs? Not a problem! On Wednesday, September 26th from 3-6pm in Aquinas 163, there will be information sessions on the three programs that Mount Saint Mary College offers for summer study abroad trips. At these information sessions, you will learn about the study abroad locations and programs. The meeting times are as follows: Segovia, Spain at 3 p.m., Oxford, England at 4 p.m., and Florence, Italy at 5 p.m. If you can’t make it to any of those sessions, there will be another set on Thursday, October 11th in the Hudson Glass Lounge. 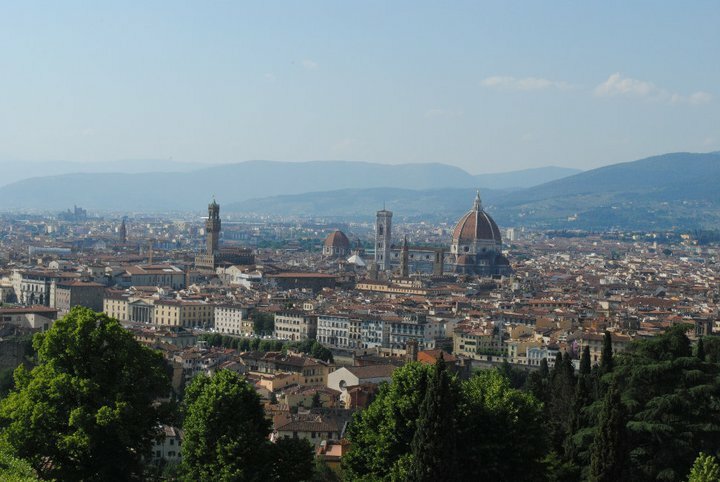 This time you can learn about Florence, Italy at 3 p.m., Oxford, England at 4 p.m. and Segovia, Spain at 5 p.m.
All three of the summer study abroad trips will take place from May 23, 2013 to June 20, 2013. Don’t lose hope if you want to travel somewhere else to study abroad, of if you would rather go for a semester or even a whole year. Mount Saint Mary College wants you to have your ideal study abroad experience, and the staff in the Office of International Programs is here to help you. For more information contact Emily Marmo, the Mount’s Coordinator of International Programs, via email at Emily.Marmo@msmc.edu or call her office number at (845) 569-3262.